The jail was originally built in 1958, in 1999 the jail had an expansion project turning the 45 bed facility into a 104 bed facility. 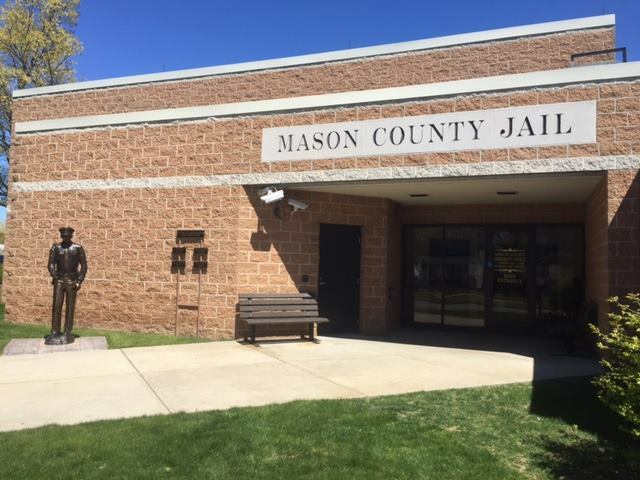 The jail is operated by a 17 person corrections staff. The jail also has its own kitchen providing inmates their daily meals. The kitchen was added in 2006 and has 3 kitchen staff that tends to the inmate meals. There is a lobby kiosk where inmate funds can be deposited into the inmate account where they can purchase items off of commissary. There are many church services and rehabilitative services offered to the inmates. In 2013 Sheriff Cole implemented the inmate work crew programs. The work crews help at the county clean up, tend to the petunia beds, help set up red cross blood drives, clean up road side trash by the airport, and this year are setting up and tearing down at the relay for life. If you have any questions or concerns fee free to call 231-843-3475.